Wedding prop rentals of our signature Cursive LOVE light up letter add character to your wedding event. 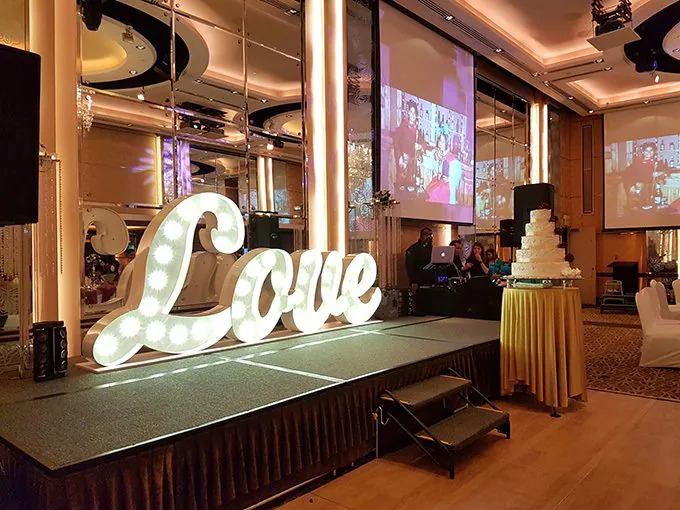 Marquee Light – LOVE will mesmerize your guests to the stage activity be it cake-cutting, speech or yam-seng! Express LOVE with your wedding photographs and explore interesting angles that will last a life-time. What makes our Cursive LOVE exclusive? 2. 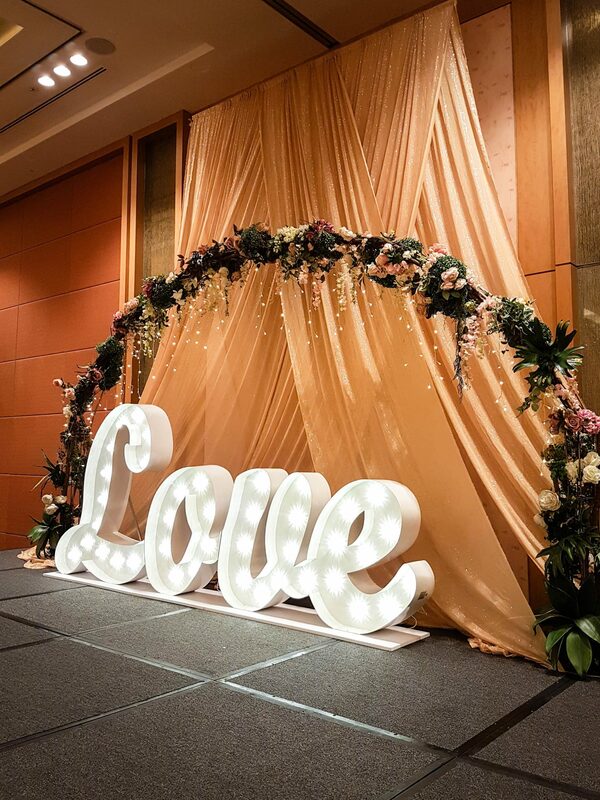 Our gigantic Marquee Lights – LOVE is built to support huge main ballroom visually. Its unique feature offers the marquee effect, than the standard continuous glare. Currently, we are the only provider that offer this specially created lighting effects. 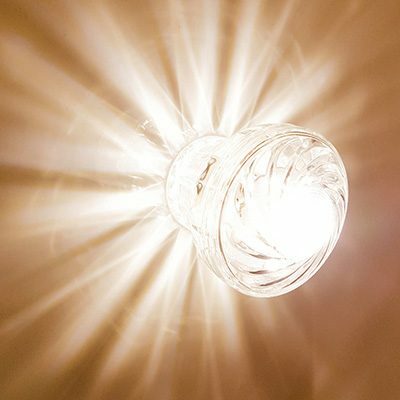 Upon engagement, 3 replacement will also be provided to support any consumed light bulbs. 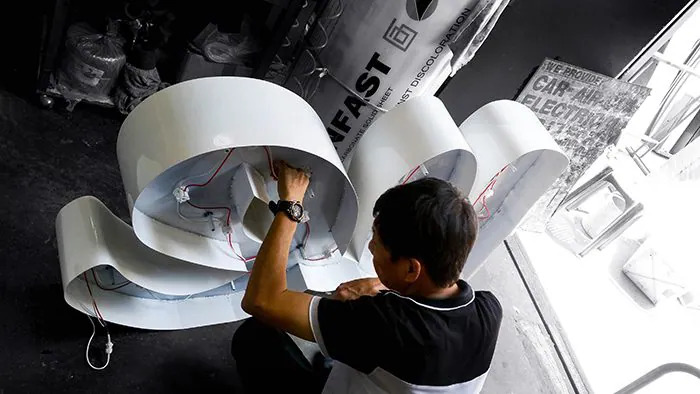 Our Marquee Light LOVE are supported locally by our experienced craftsman with 30 years years of signage production for our commercial clients.